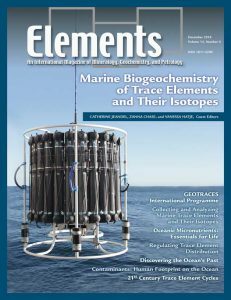 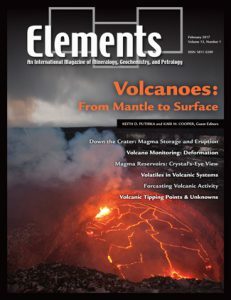 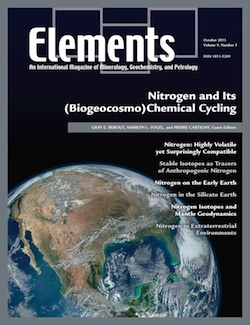 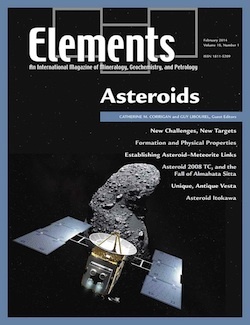 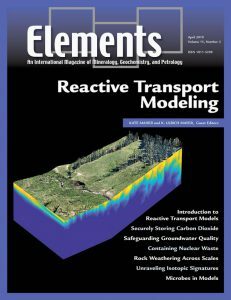 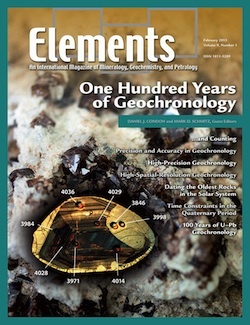 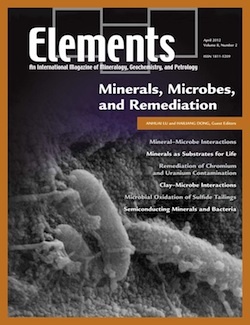 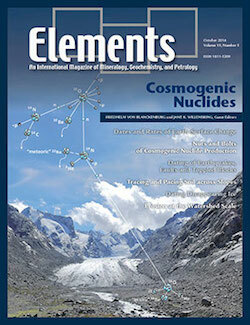 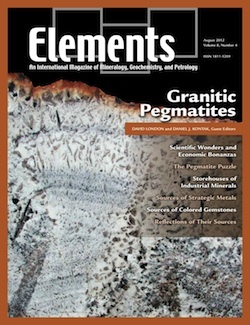 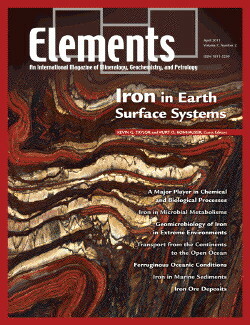 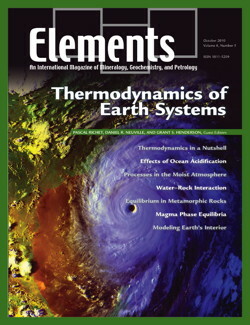 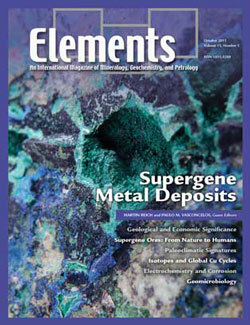 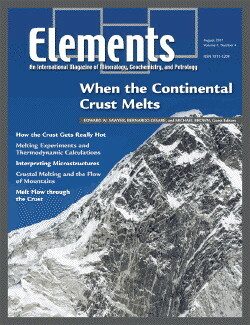 ELEMENTS Toolkit presents new technological developments of interest to our readers. 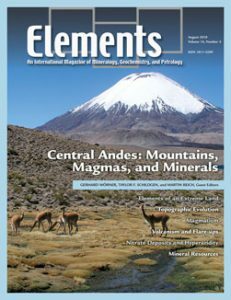 What laboratory techniques, equipment, or computational methods are you dependent on to obtain the best results? 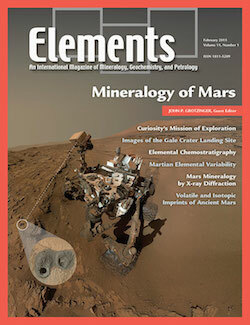 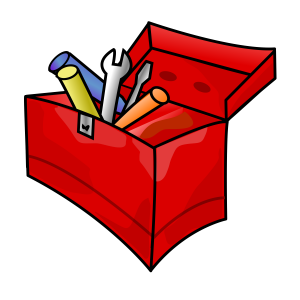 This column explores the "tools" used by petrologists, geochemists, and mineralogists. 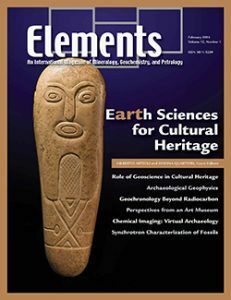 Send your ideas or suggestions for future articles to the Elements Executive Editor or to the Column Editor, Michael Wiedenbeck, at michawi@gfz-postdam.de. 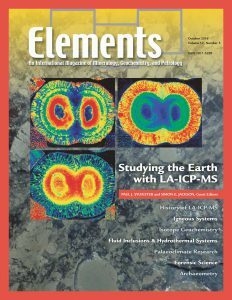 "MICADAS: New Instrumentation for Carbon-14 Dating"
"The New Paradigm of Data Publication"
"Measuring One Atom in a Million Billion with Mass Spectrometry"
"Field-Portable XRF: A Geochemist's Dream?" 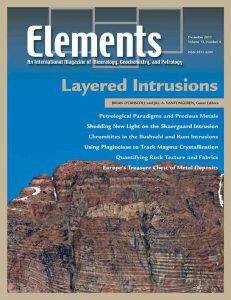 "A New Facility for the GeoForschungZentrum"
"Focused Ion Beam Technology: More Than a Sharp Knife"
"X-Ray Tomography: Visualizing in Three Dimensions"
"Seeing Single Atoms -- The Last Frontier"